Welcome to the 2016/2017 MATRIX club volleyball season. 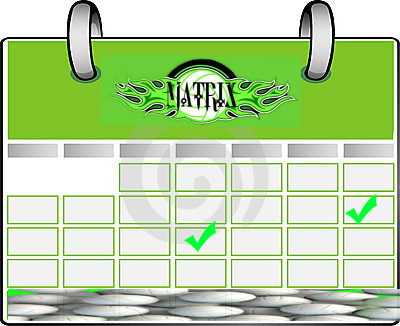 MATRIX club volleyball will be celebrating our 10th year this season! We have been working with athletes since 2007 to help develop self-confidence, leadership, and volleyball skills in young men and women in the west valley. We provide the opportunity to play at a competitive level for all athletes, no matter their financial situations. This has translated into many college scholarships for our west side athletes providing educational opportunities for our youth. Many individuals, along with valley business, have been generous in sponsoring these young athletes. Due to the current economy, and the economic environment, it is making it more difficult than ever for young athletes to take advantage of the high level of playing club volleyball. By donating to MATRIX club volleyball or sponsoring an individual, many young men and women will have the opportunity to learn and compete in the Arizona Region of USA volleyball. If convenient, a monthly donation can be given and tallied at the end of the season. For example, a $20-$50 per month donation can add up to $100-$500 total donation to be deductible from your taxes. Every bit counts for athletes in need. We appreciate your donations of both time and money to our program. If you have any questions, please don’t hesitate to contact me directly at (480) 772-7092. Thank you, your generosity will make many athletes dreams come true. 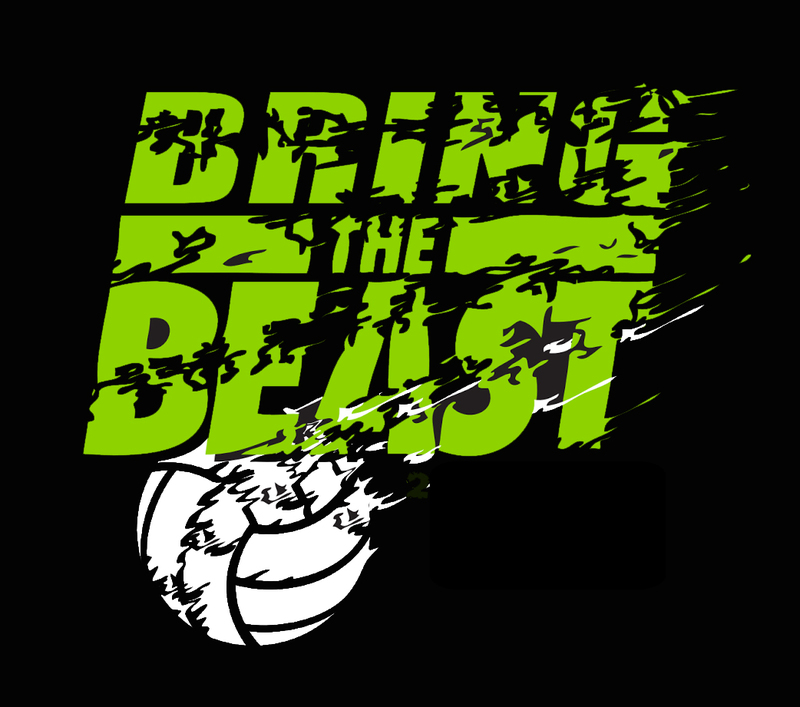 Your logo will be added here as well as on the back of t-shirts for Bring the Beast and Girl Power Tournaments.